Tuition from Gwen. 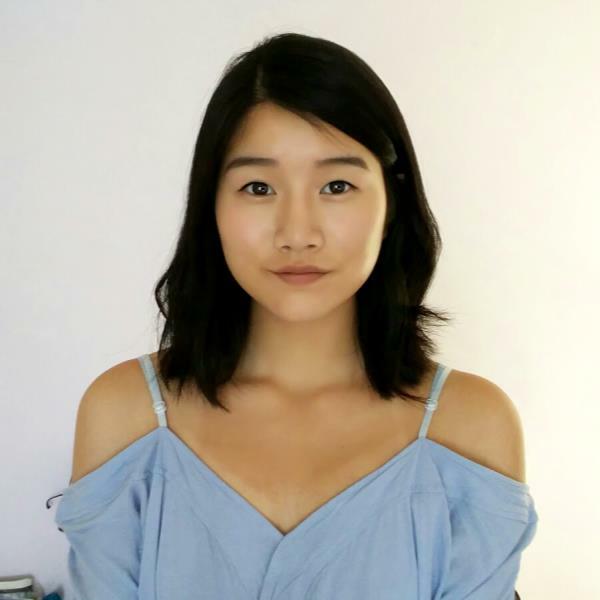 Supportive and enthusiastic profile currently studying at King's College London. .
Is Gwen the Study Buddy you are looking for? Second year dental student at King's College London, with experience tutoring in 11+, KS3, KS4, GCSE and A Level. Great results from A-levels! Biology - A* Chemistry - A* Maths - A French - A* Italian - A* Apart from being a great student and tutor, Gwen loves languages and plays the piano!